Phoenix Golf Course Homes For Sale July 2018. The Phoenix Metro area has a fantastic array of golf course communities in various locations. There many options in home styles, designs, amenities, floor plans, locations and price points. So whether you're looking for a year round home or a 'winter home' you'll find the perfect golf home that meets your wants, needs and budget. Take a close look at Phoenix Golf Course Homes For Sale. For your convenience, there is a link for all golf course homes with pools and without pools. 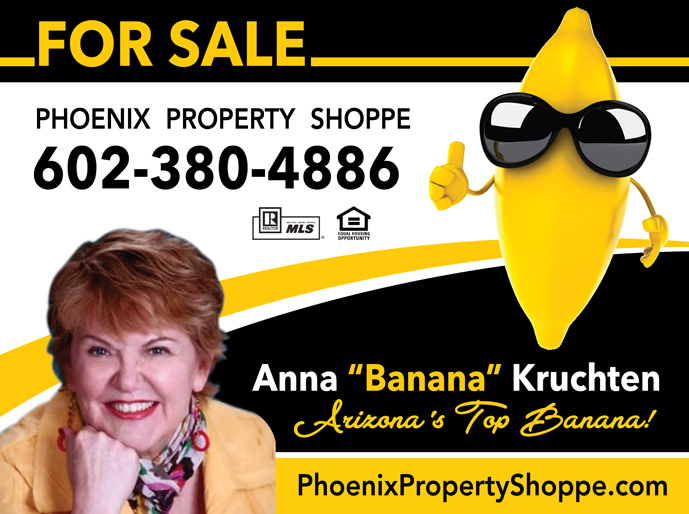 Knowing and understanding current Phoenix real estate market is essential to making an informed decision about buying or selling a home in Phoenix AZ. If you would like further information about your favorite neighborhood, let us know and we will email the current market statistics to you. Phoenix Golf Course Homes For Sale July 2018: Current availability of Phoenix Golf Course Homes in Phoenix AZ is 52. There are 19 Phoenix Golf Course homes under contract and waiting to close and 23 Phoenix Golf Course Homes have closed this past month. Golf Course homes are popular and tend to sell fairly quickly. The market does slow down just a bit over the summer months but picks right back up in the fall and is fairly even most of the year. 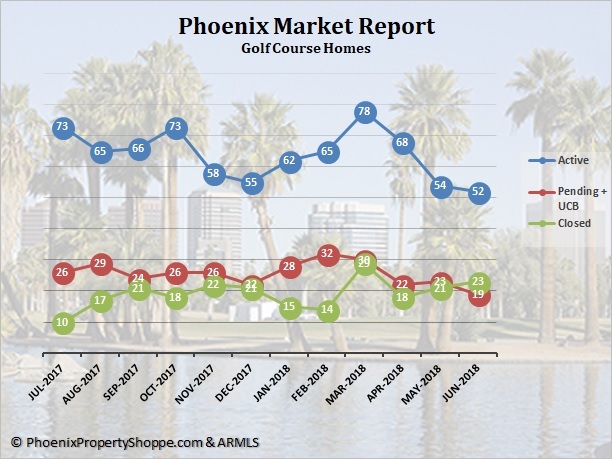 Thus far in 2018 there have been 90 Phoenix Golf Course Homes sold, with prices ranging from $229,900 to a high of $2,150,000, with an average price of $492,930. Average days on the market was 90 with the shortest days on market being 1 day. For these 90 homes, the sale price/list price ratio was 98%. Because there is frequent change in the inventory of Phoenix Golf Course Homes, if you would like to track this market, let us help. We will set up an on-going search especially for you, with your own customized web site. You'll be notified as soon as new golf course listings are posted. When you see a home that interests you, please give us a call – we would love to schedule a showing for you at your convenience.